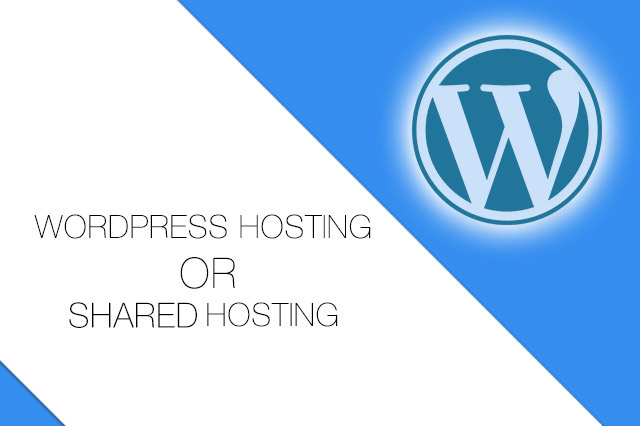 WordPress Hosting OR Shared Hosting – Which One To Choose? Every web hosting provider doesn’t provide Managed WordPress Hosting because they need to maintain proper security, performance, and some other things. So, they used to force you to take regular shared hosting which is WASTE OF MONEY if you want to develop your website on the WordPress platform with high security and performance. Mostly the setup of the Managed WordPress Hosting is on the Cloud Servers which are 2x powerful than standard virtual or dedicated servers. You will get smooth experience and minimum load time. Ultimately your website ranking may increase on Search Engines. If you want to also optimize your website performance with optimizing code, images then you can install a couple of plugins with configuration then your job will get DONE! In the Managed WordPress Hosting provider scans full servers and in case if malicious file or code get detected, then it will get clean automatically. So, the chances of hacking or defacing of the website decrease then the normal shared hosting. Even some of the developer developed some of the best security plugins for the WordPress like WordFence. The install that plugin and your security will get increased by 200%. The best feature I like; WordPress Hosting + Security Suite has an automated backup system. If in case you lost your data while updating a theme or while doing some work then you can retrieve that in one click with this feature. Dedicated Support – Most of the web hosting providers have their separate/dedicated support staff for the Managed Services. Auto Scaling – If the hardware of your web hosting got defected then you will be automatically moved to another server. You can also check more features and plans of WordPress Hosting here. If you still encounter any query or issue then feel free to contact us on support@glosting.in we will be very happy to assist you at any time. Have a nice day! Enjoy! Previous Previous post: How businesses adopting this Technology? Truth of Success! Next Next post: KVM vs OpenVZ Which will be the better?